Nowadays, online shopping becomes more popular and more consumers are ordering products and services online which are time saving and more convenient. 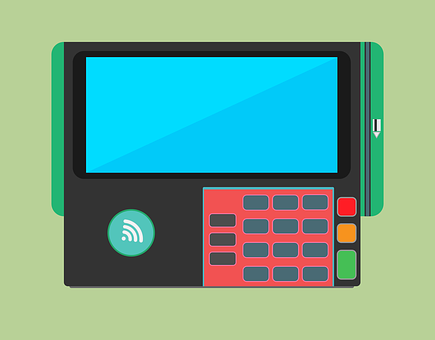 As a result, all online merchants require the ability to accept payments in a secure method over the Internet and compactable with the recommended PCI Standards. 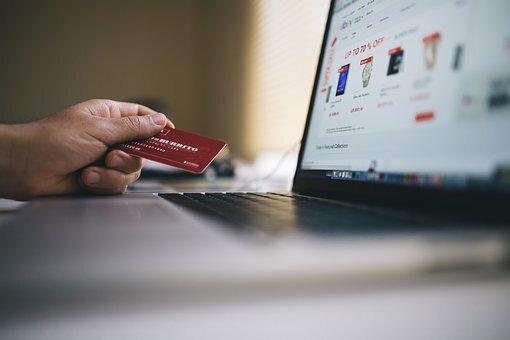 A payment gateway interface, a third party software/plug in that authorises payments for e-businesses or online retailers, is the main part of an e-commerce site whilst users purchase products online. As a result, the integration of a payment gateway needs to be safe and secure in order to receive real-time payments from the customers and the generation of confirmation email/ receipt for any authorised transaction on e-commerce website. EMJ Global Co., Ltd's experienced team can help with either all aspects of running an e-commerce website, from selecting the best platforms & payment gateways, right through to marketing website online or just assisting the right payment gateway integration into existing website or application with secure and reliable approach.